Help KenzoRenewal Clean up Kensington – Vote Today! We Support Jamie Moffett in His Efforts to Renew Kensington – You Should Too! 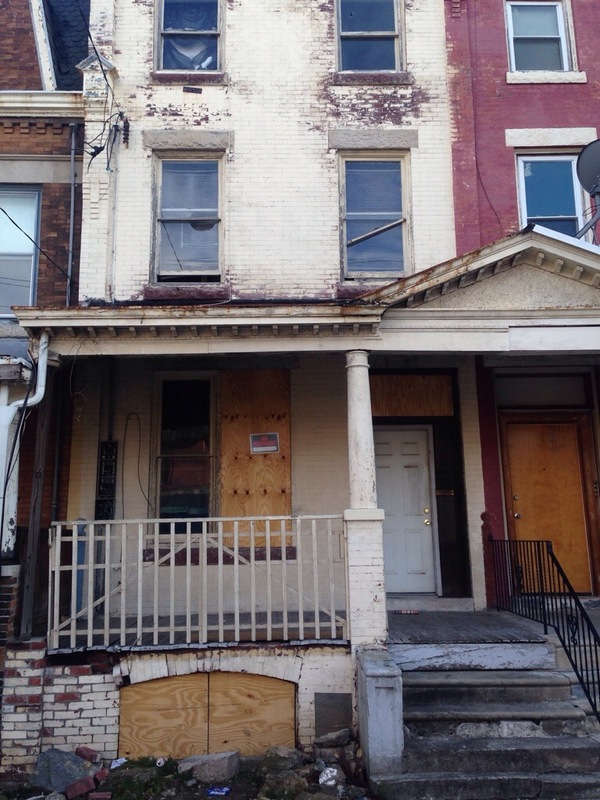 Kensington Renewal rehabilitates blighted houses and turns them into owner occupied homes. With national banks denying sub $50,000 mortgages, it makes it difficult for families to receive loans and become homeowners. As a result of this, there are many abandoned properties in the city. These abandoned homes become a source for violent and non-violent crime to thrive. It is proven that the lower the homeownership rate is the higher the crime rate will become. 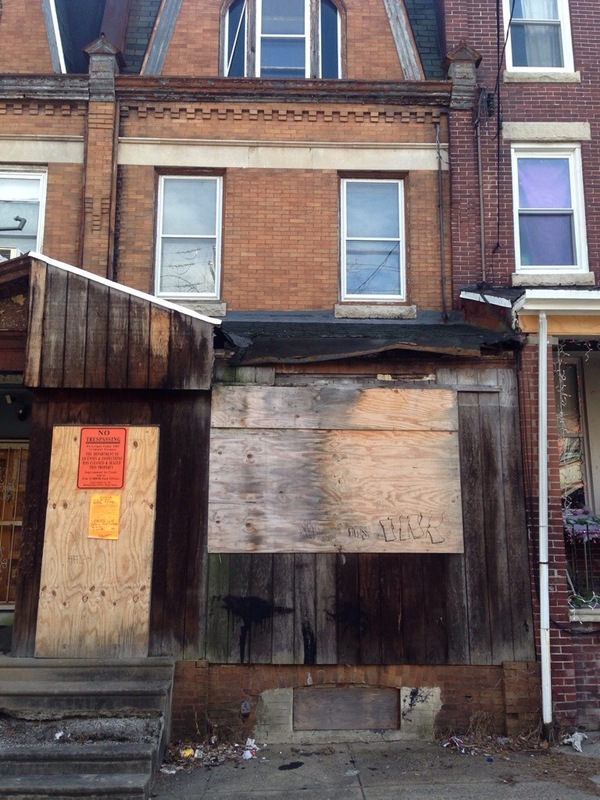 By Kensington Renewal rehabilitating these abandoned homes, criminal activity will drastically decrease. 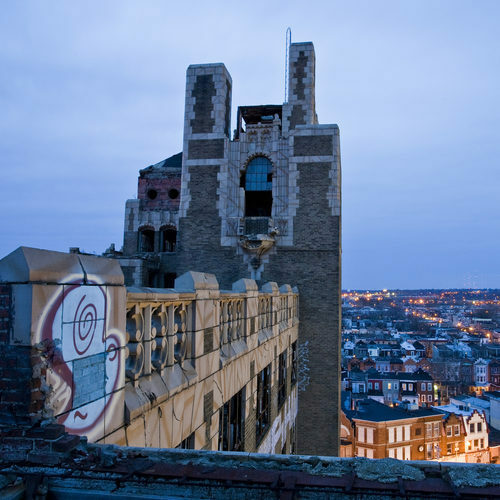 via DoGooder Awards – Philly In Focus.